video · photo · boothweddings. it's what we do. Over the past years, we have witnessed symbols of love and commitment. We have the knack of being able to elegantly capture those moments that will live forever in your home through our work. Here at popbox.ca, we strive to always maintain our creative edge, while not missing a moment of your day. 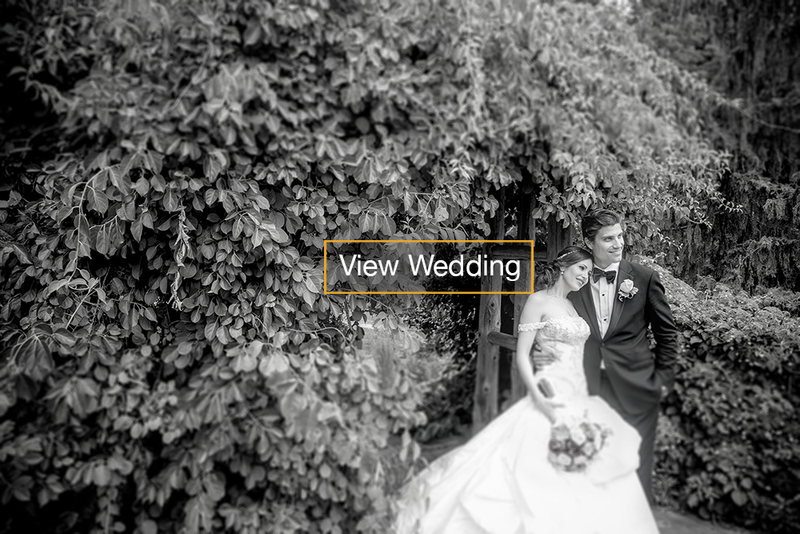 We take pleasure in bringing you a raw, intimate view of your day that you can relive forever. popbox knows the importance of audio and how to effectively capture crisp sounds without being obtrusive. 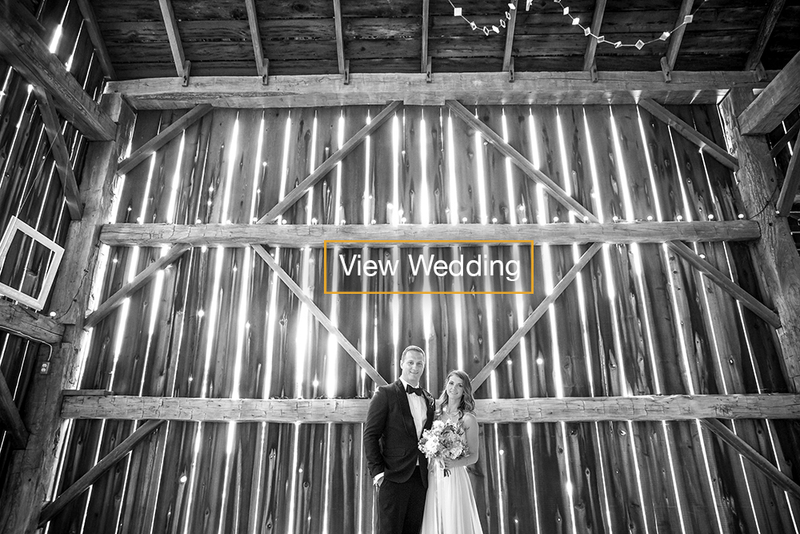 Popbox is more than just "wedding videography". The music choice, editing, and entire filmstyle is custom-fit to each couple.